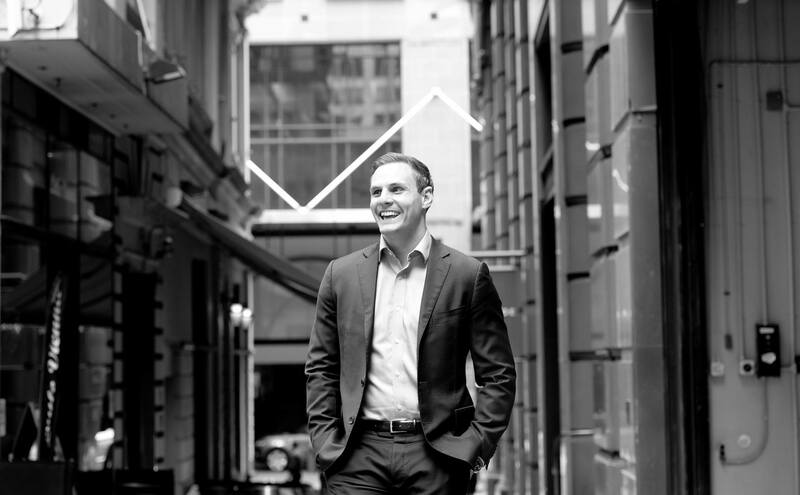 Jamie joined Cadigal in 2017 as a Leasing Executive, having worked in other commercial agency roles with CBRE and Savills over a four year period, before embarking on a rugby career in London. Jamie returned to Sydney and quickly established himself with Cadigal. Jamie is fast establishing himself as an extremely active broker in the suite marketplace alongside a string of client mandates.He has transacted an extensive range of deals for both institutional and private clients. Current clients include Investa, City Freeholds and Toga. My favourite thing to do in Sydney is watching the rugby in the sun on a Saturday afternoon.